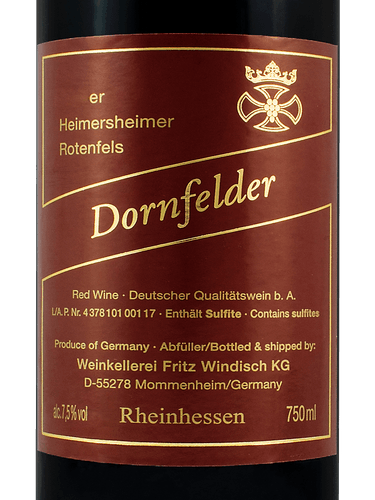 In this episode, Rob and Scott engage in investigational journalism as they sample Fritz Windisch Dornfelder to determine if the wine has a role in this modern world (other than comedic purposes) and how do you ID the Dornfelder drinker (to avoid them)? Further, Rob provides a complete psychological profile of the Dornfelder aficionado. Will palates, and perhaps a life or two, be saved by this episode? We shall see…on The Wine Vault.